The Cincinnati Chapter of the Society of Professional Journalists was one of the various sponsors for this joint regional spring conference. The Society of Professional Journalists holds spring conferences across the country in the March/April time period for three primary reasons. The sessions bring journalists, college students and journalism educators together to provide them insight and exposure to the latest topics and trends in this profession. This proximity to similar individuals helps to promote networking among the attendees that can prove beneficial relationships and contacts in future assignments. Through the organization's Mark of Excellence Awards program, selected panelists judge the work of student journalists to determine their region's best in newspaper, magazine, art/graphics, radio, television and online media. The previous Dayton, Columbus, and Athens events were strictly Region 4 (Michigan, Ohio, West Virginia and western Pennsylvania) affairs. Once every four years, a joint regional spring conference is co-hosted with schools and journalists from Region 5 (Illinois, Indiana and Kentucky) and Cincinnati's tristate positioning along those boundary lines made it an ideal location. A DJI Phantom 3 Professional drone flies above the grounds of Cincinnati's Kingsgate Marriott Conference Center before the start of the joint regional SPJ spring conference. While I skipped the reception and job fair held for attendees the evening prior, the bulk of the conference activities were held on Saturday April 2nd. Dubbed "Looking Back, Moving Forward", the aim of this year's joint regional conference was to highlight historical moments in journalism, trending tools and technologies in the field, skill sharing and sharpening, and understanding the sensitivities and nuances of racial and gender diversity. 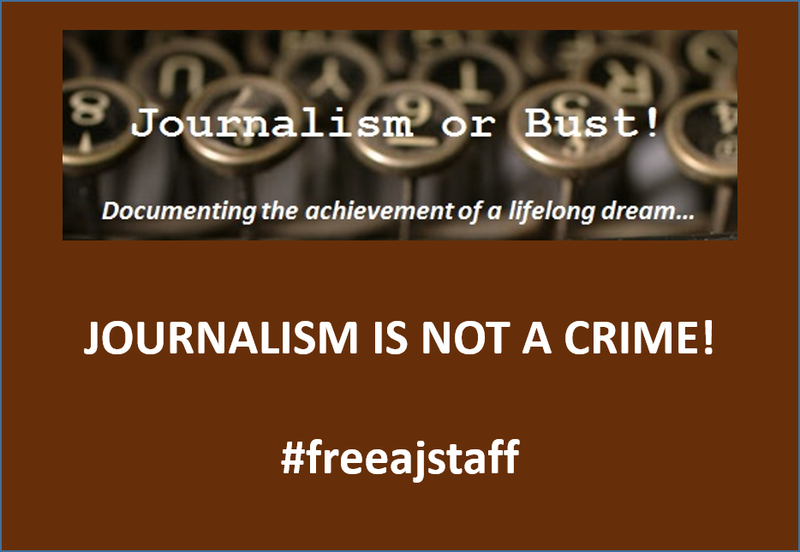 The year 2016 represents the 100th anniversary of the awarding of the Pulitzer Prizes, the 50th of the introduction of legislation that would become the Freedom of Information Act, and the 46th of the shooting of war protesters on the Kent State University campus in 1970. Because of the limited time and the variety of session offerings, I had to make hard choices as to which ones I would participate in so my experience will probably differ from that of other attendees. 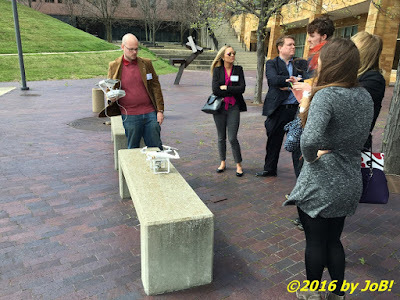 Brandon Bellenger, president of the SPJ's Florida chapter, provided a drone demonstration prior to the start of the SPJ Region 4/5 Spring Conference held at Cincinnati's Kingsgate Marriott Conference Center. Driving the 60-plus mile distance in early morning traffic conditions, I arrived about 30 minutes prior to the formal start of the conference. 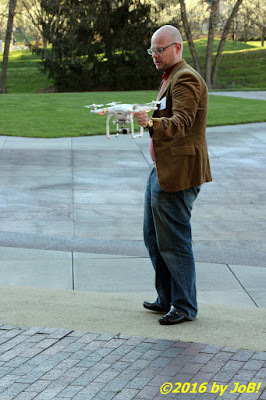 After picking up my name tag and "swag" bag, I made my way to an outdoor location to view a drone demonstration. Brandon Bellenger, an associate editor for Debt.com and current president of the SPJ's Florida chapter, visited this gathering as part of their organization's Loan-a Drone program to familiarize journalists with rules and technologies involved with flying these unmanned vehicles to perform news assignments. 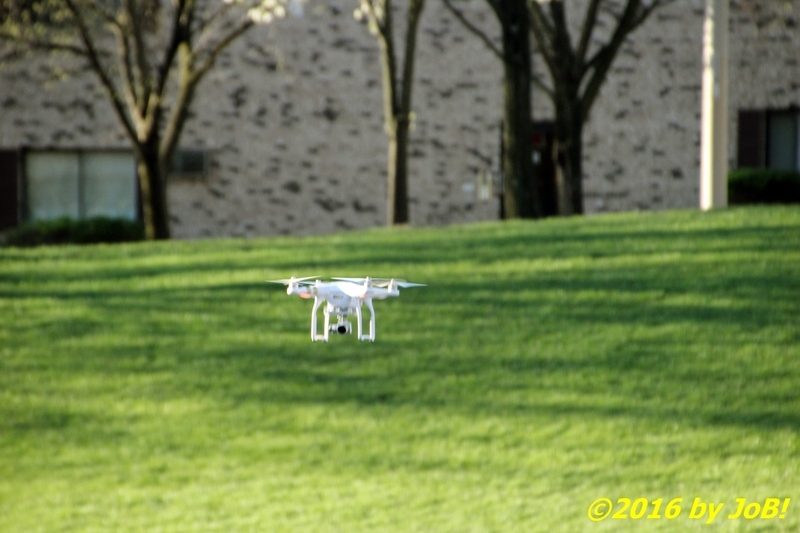 He brought the DJI Phantom 3 Professional model, made in Shenzhen, China by Dà-Jiāng Innovations Science and Technology Co., Ltd., and gave members of the crowd opportunities to take control of the vehicle. Winds and current FAA regulations limited this display to a patio area and, unfortunately, even windier conditions later in the day cancelled drone flights during his afternoon session spot. 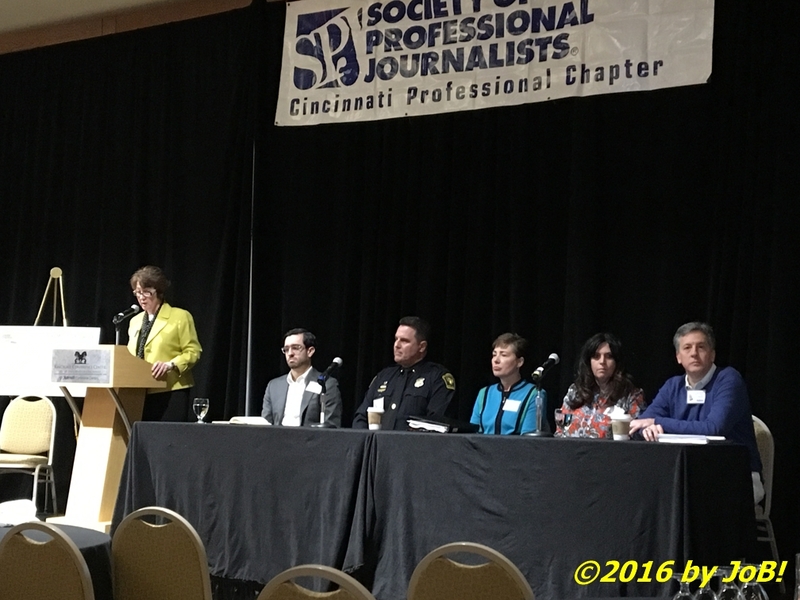 Patti Newberry, SPJ Region 4 director (far left at the podium), provides opening remarks for the conference's "super session" panel discussion on the use of video when reporting confrontations between law enforcement officials and members of the general public. Participants included (from left to right) independent journalist Brandon Smith, Lt. Steve Saunders of the Cincinnati Police Department, Julie Wilson from the Hamilton County (Ohio) Office of the Prosecutor Attorney, Cincinnati Enquirer city hall reporter Sherry Coolidge, and media/First Amendment lawyer Jack Greiner. Heading back indoors, the day's formal activities began in the ballroom with a "super session" involving the legalities and ethical issues surrounding the release of video recordings that capture the activities of police officers in the performance of their duties. Due to the recent controversy surrounding the 2014 death of Laquan McDonald by Chicago police officers (and the 14-month delay in releasing dash cam video of the incident that apparently showed 16 shots being fired at the knife-possessing victim in a 15-second period) and other high-profile examples of possible instances of the use of excess force by law enforcement in Ohio over the past 18-24 months, a panel discussion was held to discuss the topics of determining when video is available, how and when should its owners release it and the same restrictions for its use by journalists. One of the participants was Brandon Smith, the independent journalist who filed the Freedom of Information Act request that forced the city of Chicago to release that McDonald video. In the wake of that release, murder charges were subsequently filed against the officer, several top police officials were fired or demoted, and a Department of Justice civil rights investigation was launched into that city's police tactics. 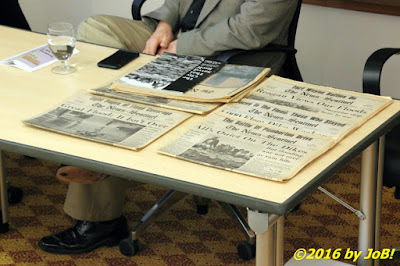 After a short collage of the instances was shown, all the panelists provided their own unique perspectives of the multifaceted issues surrounding public release of potentially disturbing and materials that may not show the entire event or provide an inconclusive accounting. University of Cincinnati professor (and 1982 Pulitzer Prize Local General or Spot News Reporting winner) Bob Jonason brought original copies of The Fort Wayne News-Sentinel that documented that paper's coverage of the March 1982 Indiana flooding. 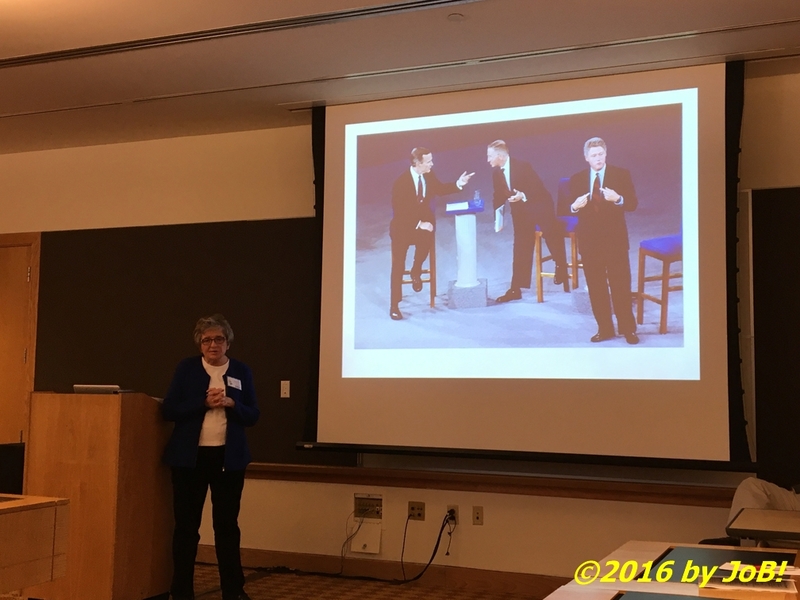 Photojournalist Marcy Nighswander stands in front of the photo she took at the October 1992 presidential town hall debate in Richmond, Virginia. Her work was incorporated into a larger Associated Press submission that won the Pulitzer Prize in 1993. 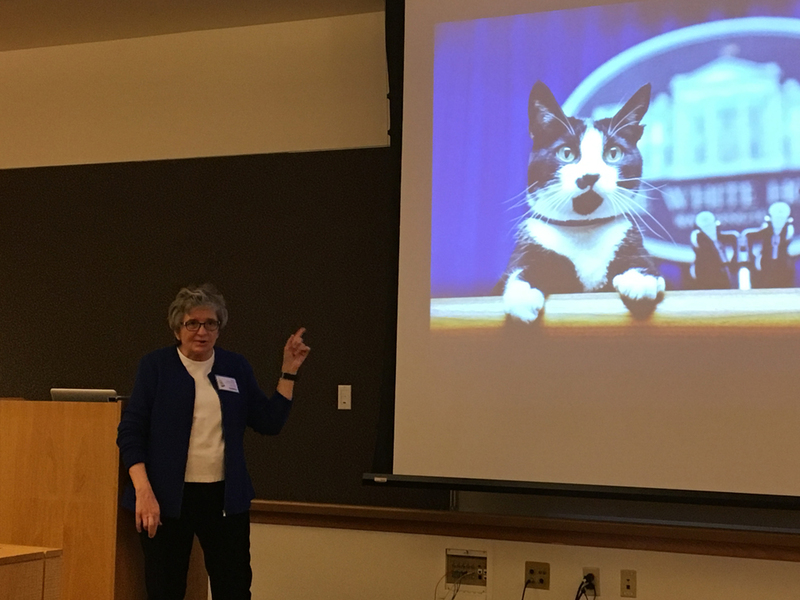 While not an award winner, photojournalist Marcy Nighswander's most popular picture was one she took of President Clinton's pet cat Socks at the White House Press Room podium in March 1994. 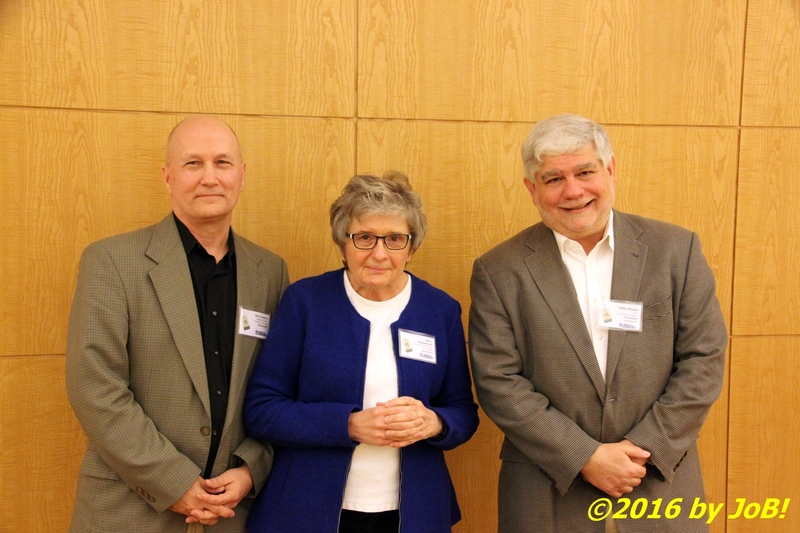 Pulitzer Prize winning journalists (from left to right) Bob Jonason, Marcy Nighswander, and Peter Bhatia shared their award experiences with attendees during the SPJ Region 4/5 Spring Conference held at Cincinnati's Kingsgate Marriott Conference Center. At the conclusion of the "super session", attendees were given the opportunity to attend smaller sessions that appealed to their individual interests. The first one I chose to stop in for was the session highlighting the "Pulitzer Prizes @ 100" and I was definitely not disappointed on that decision. 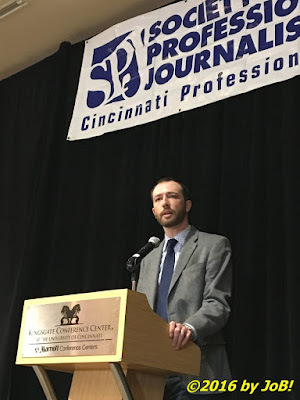 In 2014, our conference's keynote speaker was a Pulitzer winner from the Detroit Free Press and last year's event at Ohio University featured a recent winner for his coverage of the Boston Marathon bombings in April 2014. For this year's event, the organizers were able to entice three former winners to talk about their achievements. Bob Jonason, a professor at the University of Cincinnati, won his Pulitzer in 1983 for the Fort Wayne (Indiana) News-Sentinel's editorial staff's coverage of local flooding the previous year. Photojournalist Marcy Nighswander was part of an Associated Press team that won for its coverage of the 1992 US presidential campaign. Peter Bhatia, the current editor of The Cincinnati Enquirer, has won multiple Pulitzer Prizes at newspapers in California and Oregon. Stephen George, the executive editor of Louisville Public Media, gives the keynote speech for the SPJ Region 4/5 Spring Conference held at Cincinnati's Kingsgate Marriott Conference Center. Upon completion of that session, I joined the rest of the attendees back in the Marriott's grand ballroom for lunch and the conference's keynote speech. After a short presentation to Sue Porter who recently retired from the Scripps Howard Foundation after a 39-year career for that company and an update from SPJ National President Paul Fletcher, the audience heard remarks given by Stephen George, the executive editor of Louisville Public media regarding investigative reporting and government accountability. He was introduced by Region 5 director Deborah Taylor Givens. Gusty afternoon winds grounded after-lunch demonstrations of the SPJ Florida chapter drone at the SPJ Region 4/5 Spring Conference held at Cincinnati's Kingsgate Marriott Conference Center. With two separate regions meeting at the same place, the follow-on award ceremony was split up and I decided to use that time to again try my hand again at drone navigating. Unfortunately, a rapidly approaching cold front created local wind conditions that exceeded the safe operating limits of the aerial vehicle and forced the display to be a stationary one. 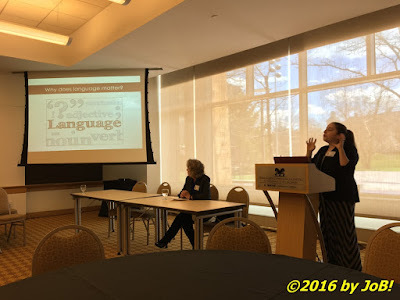 Michele Day (at table), a student media advisor at Northern Kentucky University, looks on as NKU assistant communication professor Alyssa Appleman leads the discussion on language issues that face today's journalists. Dr. Emil Dansker, a former journalist and educator (and member of the Cincinnati Journalism Hall of Fame, watches a clip from Kent 1970: Covering the Confrontation, a film he co-produced in the early 1970s documenting the Kent State shootings. The afternoon agenda had two rounds of sessions scheduled and I chose one reflecting upon the present and one providing introspection on the past. Northern Kentucky University's Michele Day and Alyssa Appleman hosted an informative presentation on the potential language pitfalls today's journalists face when reporting on issues involving race, ethnicity, gender and other culturally sensitive subjects. 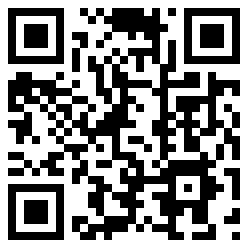 The accompanying slideshow provided online reference sources to successfully navigate through those evolving issues. 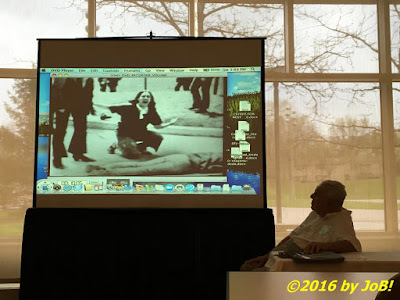 The latter session, titled Kent 1970: Covering the Confrontation, featured a clip of a presentation given to a similar SPJ regional conference back in 1971 about the Ohio National Guard infamous shooting deaths of four students on the Kent State University campus the previous year. Dr. Emil Dansker, a 66-year member of the SPJ, member of the Cincinnati Journalism Hall of Fame, and co-producer of that very video. He co-presented with Idris Kabir Syed, a lecturer from Kent State's Department of Pan-African Studies who, in conjuction with the school's May 4 Task Force, have made a controversial link between that historic event and the November 2014 shooting of Tamir Rice, an unarmed 12-year old African-American boy, by Cleveland police officers responding to a 911 call at a community center playground. 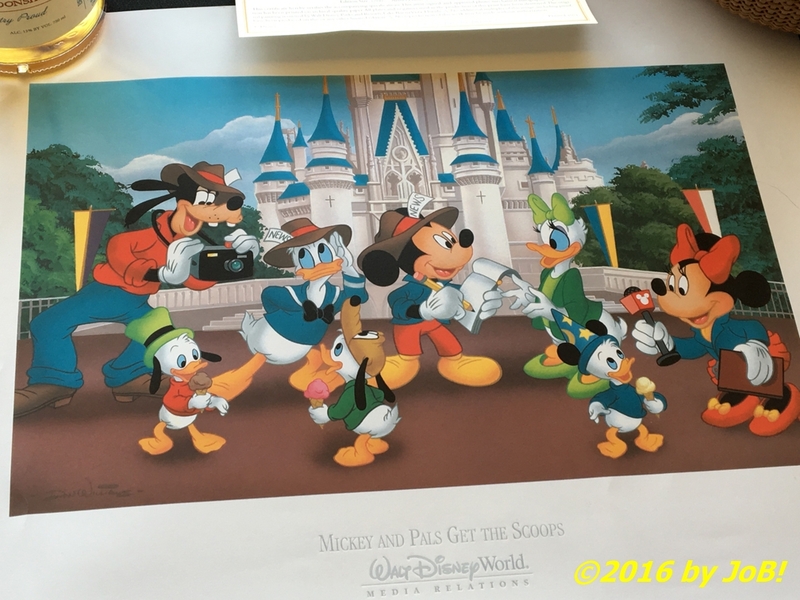 A Disney journalism-themed print was one of the silent auction items up for bid at the SPJ Region 4/5 Spring Conference held at Cincinnati's Kingsgate Marriott Conference Center. 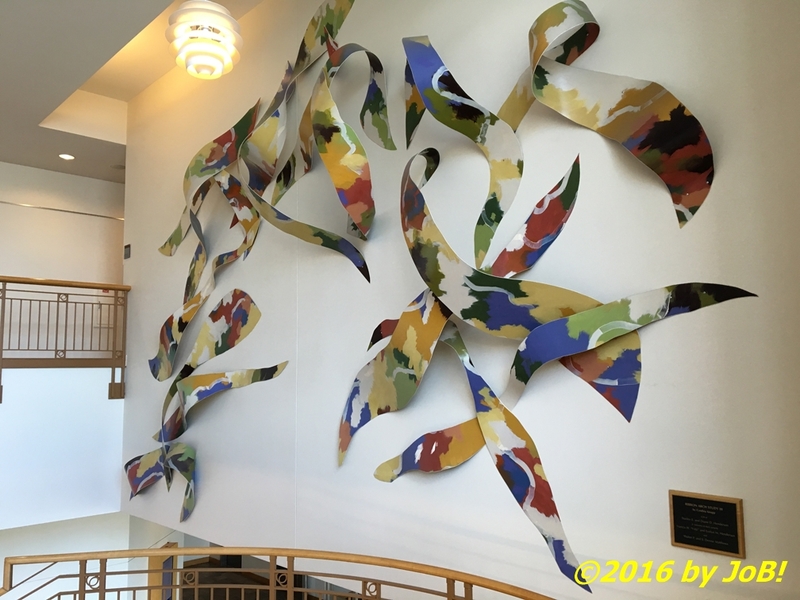 Cynthia Knapp's Ribbon Arch Study III adorns a wall inside Cincinnati's Kingsgate Marriott Conference Center. 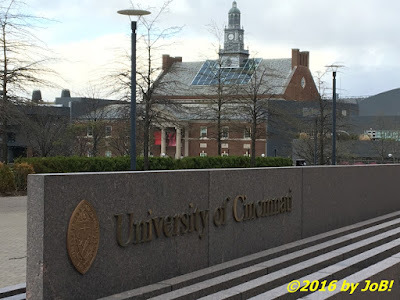 The Tangeman University Center building rises behind the University of Cincinnati signage on the main campus. 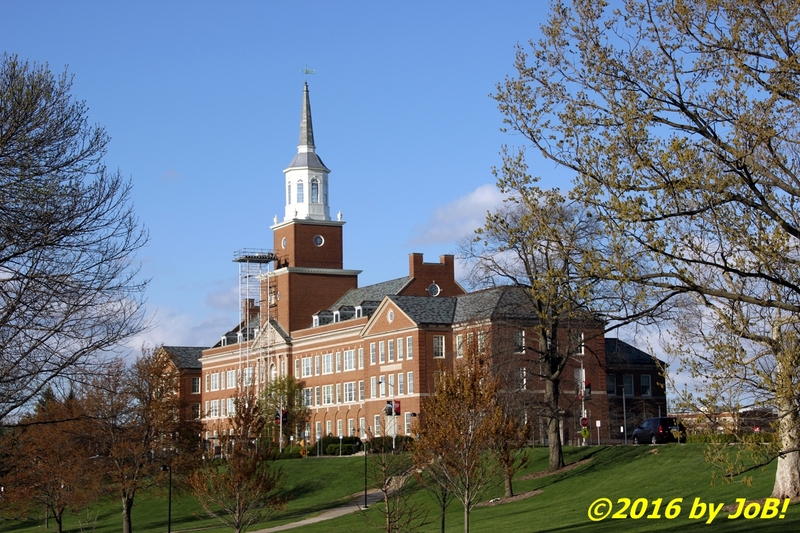 University of Cincinnati's McMicken College of Arts & Sciences building on the school's main campus. As I mentioned above, this was my fourth consecutive spring conference and I do enjoy these opportunities to mingle among authentic journalists and not the "citizen" or "hobby" capacity in which I currently serve. The one thing that I missed from this year's event was that it was not held on a school campus. The University of Dayton, The Ohio State University, and Ohio University served as motivating scholastic backdrops to inspire and motivate whereas sitting in Marriott conference rooms evoked a sterile, generic environment that I deal with on a regular basis in the corporate world. 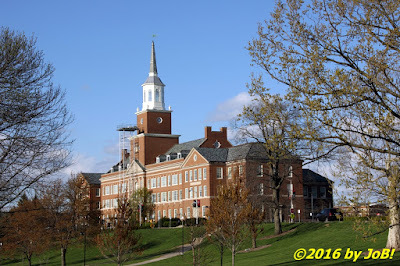 To reduce that feeling, I made the very short trek over to the University of Cincinnati campus and reveled in the architecture and energy of that 5,000-member on-site academic community. 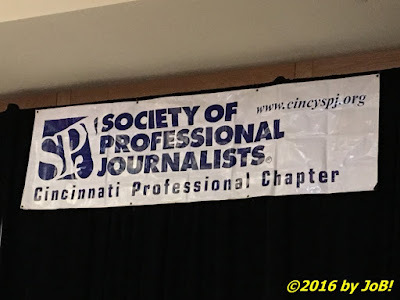 If I remain in the SPJ (my "post" graduation membership ends early next year), I would like to attend a regional conference outside of Ohio's borders (although I did sneak across to northern Kentucky to take the skyline photo at the beginning of this post)...what say you, Michigan, West Virginia or western Pennsylvania?